- My bees are all out, look at them, so cute. - I really don’t know. They don’t look that cute to me. - What are you talking about? They are my “babies”. They are all so cute. They have different responsibilities in the bee hive. So much is going on in there. This was a conversation between N. Enkhtuya and me. Her family started a bee farm in 2012 in Selenge province. 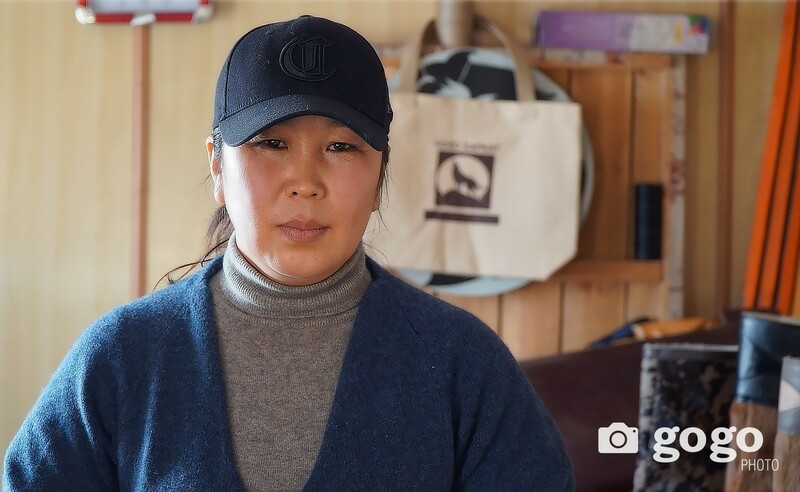 She started a business with her high-school friend B. Nomin-Erdene to turn the farming into a profitable business. N. Enkhtuya and B. Nomin-Erdene are high school friends. After graduating the high school, they enrolled in different university programs. However, in 2015, they joined their forces together to build a business and established their company named “Foreco”. They heard about the “Women’s Business Center” while attending a training. Later, WBC helped them to set up their business and lead it in a right direction. “We started our business with an ambitious goal to develop products with different packaging and ultimately pursue exporting. As none of us had prior business experience, one year had passed so fast, while we were trying to figure things out. At that time, we realized that it’s important to start and get things done, instead of just keeping them as ideas. So, in 2017, we started our ‘Necta’ brand development and participated in our first trade fair in May of the same year. That’s how we started” said B. Nomin-erdene. They spent quite some time before actually setting up their business. 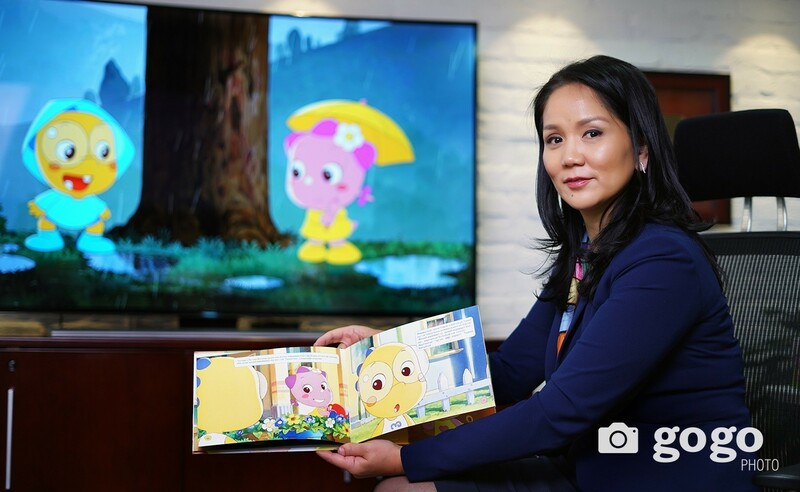 Nomin-Erdene learned about the “Women’s Business Center” when she was attending a weekend training. She told us that WBC helped her to building the business. The project not only provided necessary information, but also offered an opportunity to participate in a four-month accelerated incubator program, which helped them to expand their business knowledge. In addition to that, the project provided a grant of 4.2 million tugriks for purchasing equipment. 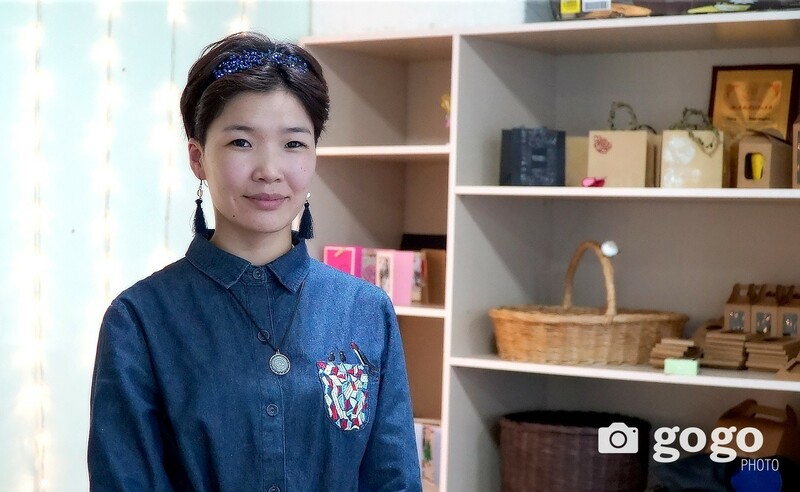 Not long after starting their business, they attended a trade fair “Supporting SMEs” organized by the Mongolian National Chamber of Commerce and Industry (MNCCI). Their product packaging was well received and won “Mongolian brand in the global market” award, which was a great motivation for them to aim higher. Their new business already has regular customers. “Necta” brand started with a single product, but now they have three different products including pure honey, which was their first product, immunity boosting tea with honey, lemon, cinnamon, and ginger, and honey with nut. “We package our products in five different sizes to suit our customers’ needs such as 700g, 340g, 200g, 100g and single use packages. In addition to selling pure honey, we have been thinking about making new products with honey. Also, we thought that it would be a nice idea to gift honey to people. Hence, initially we introduced our products in gift packaging mainly for tourists. Soon after, we started to offer gift baskets of pure honey products suitable for both foreign and local customers to gift to their beloved family and friends on holidays and other special occasions. In order to offer gift baskets, we tested and finalized production of a few new products including honey and lemon tea, honey with nut, and honey candy.” said the young women. Initial investment is crucial for startups. But that wasn’t a challenge for them as they sourced the raw materials from the family bee farm and used their small savings as an investment. They purchased the most needed equipment through the incubator program funded by the Korean International Cooperation Agency (KOICA) and implemented by the Asia Foundation in partnership with the City Municipality of Ulaanbaatar, Development Solutions NGO, MNCCI, and Golomt bank. They constantly share information on how to select, store, and consume honey. “There were so many important aspects like registering a trademark, patenting a product design, and maintaining financial discipline. We learned invaluable amount of knowledge and insights from the trainings such as marketing a product, communicating with customers, conducting research, etc.” said the young entrepreneurs. One visit to their facebook page was enough to see that their page is dedicated not only to promoting their products, but also educating their consumers. I found it important that they continually share information about choosing good quality honey as well as proper storage and use of honey. Their mentor advised them to speak to the first ten customers and listen to what they had to say about their product. Therefore, they try to be attentive and listen to their customers. As part of the WBC project, they received a consulting service opportunity worth 1 million tugriks which they used to make a short video on correcting common misunderstanding/myths about honey and things to consider when buying honey. “Almost everyone knows that honey is good for health. However, people don’t know how to properly store and use it. 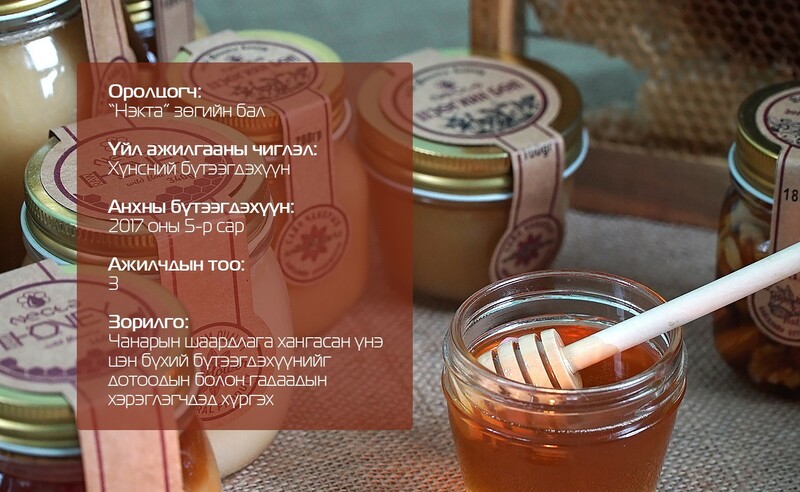 Honey is an invaluable gift from the mother nature” said N. Enkhtuya. Honey is a natural product with many benefits, and one of the most powerful benefits is its ability to fight off bacteria. Therefore, it is good for cleansing the stomach and intestines. One teaspoon of pure honey with warm water or milk consumed in the morning or at night helps to boost the immune system. Due to lack of information, it is difficult for customers to distinguish pure honey from adulterate fake honey. A question that everyone has is ‘which honey is good’? Depending on its nectar sources, honey can have different color, smell and taste. For example, buckwheat honey is very dark in color and has a pungent smell. Meadow blossom honey is dark in color just like black tea and has a sweet and luscious smell. Though, honey can be different in color, taste and smell, they all have same health benefits. “The crystallization of honey is little understood by the consumers. Many assume that crystalized honey is adulterate, which isn’t true. Bees keep their honey warm, stored in liquid form in their hives, typically at around 37 degrees Celsius. Honey usually crystalizes within a few days of extraction, unless the batch is stored in a hot place. Pure honey will most definitely crystalize after extraction. Honey should be stored in a cool location at around 5-18 degrees away from direct sunlight (recommendation is not to store honey in a location that is too dark, too warm or too cool). It can be consumed with warm water, milk and/or tea” advised the young women. There were times when they felt overwhelmed and were unable to find solutions. However, they continued to work harder. They are childhood friends, which makes them a strong team, and they always encourage one another in difficult times. 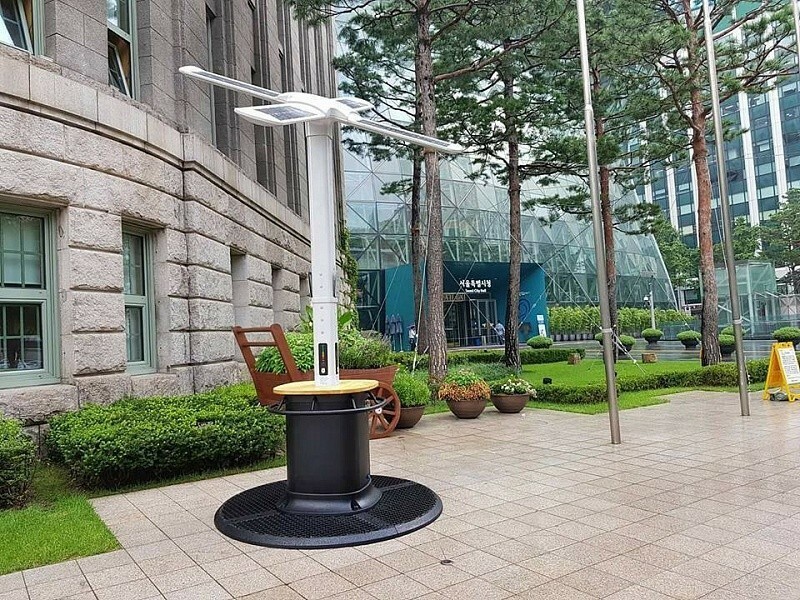 We realized that it is very important to develop our knowledge and skills first and later educate our customers and build our solid presence in the domestic market. Only after that we should plan the next steps. Therefore, we are working to expand our bee farm. Currently, we take orders online and provide a delivery service to our customers. Our previous strategy was more focused on offering gift baskets for different holidays and occasions, whereas now we’re focusing more on our sales channels. Honey and dairy products go very well together. We offer sour cream with honey for tasting whenever we attend a trade fair. This is mainly because we want to introduce different ways to consume honey, and we also want to make new products with honey and dairy. Such new products would require lots of testing, research and time, therefore it’s still part of our long-term plan. In Mongolia, we have high quality honey, but we also import lots of honey, which makes it difficult to distinguish good quality honey from lower quality adulterate ones. Thus, we have much work to do in that regard. We believe that it is important to have many bee farms to make the consumers understand that Mongolian honey is good. 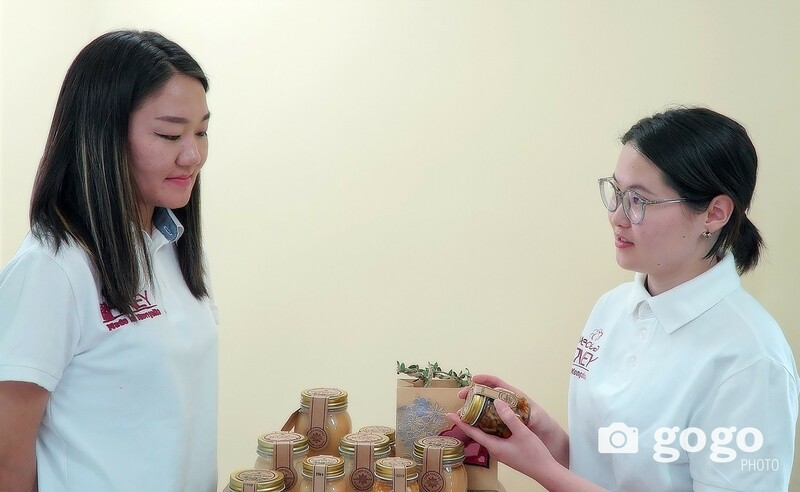 Exporting Mongolian honey is the first and foremost step in introducing the quality of Mongolian honey in the international market and building positive expectations of our products” said Ms. B. Nomin-Erdene, one of the founders of “Necta” brand, as she defined their goal. Please click HERE to get more information about the products these young and creative women are making.